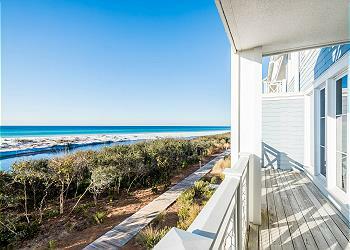 "A Wave From It All" is a gorgeous, six bedroom, Gulf front home in Grayton Beach! 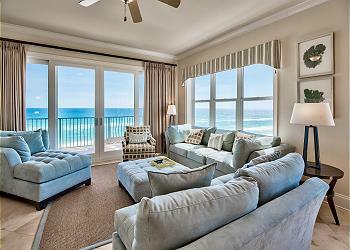 This home boasts lovely furnishings, a private pool and endless Gulf views. 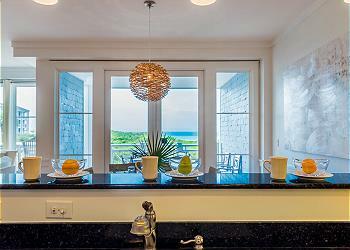 Corner Unit with tasteful decor and luxurious amenities. 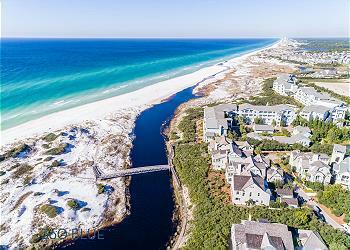 Gulf front development with a large stretch of private beach - never crowded. 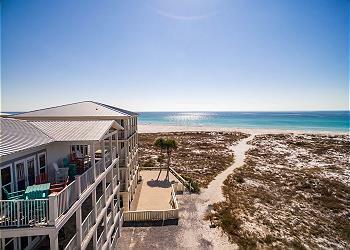 There isn't a better spot to stay in Destin! 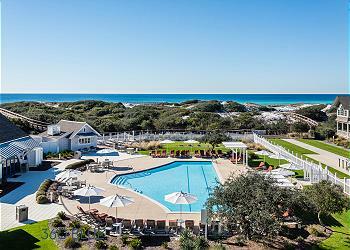 Unit 102 in Building B at The Crossings in Watersound is a beautiful, Gulf-front, condominium that has two stories, four bedrooms, and sits adjacent to the pool. 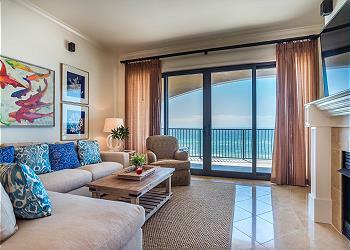 The impeccable location, unobstructed coastal views, and beachy design of this condo make it the perfect getaway for your party. 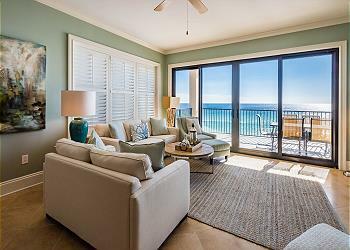 This incredible first floor unit overlooks the emerald waters of the Gulf Coast and offers every ounce of luxury you could imagine. 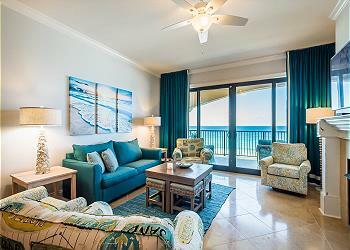 With 2,200 square feet, you will have plenty of room for the whole family to relax. A MUST SEE! 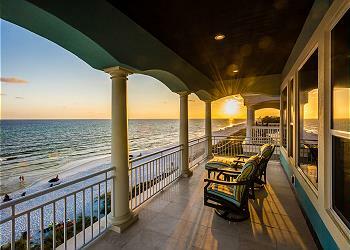 Spend your next luxury vacation at "Casa Grande" an impeccable 7 bedroom Gulf front home on the Emerald Coast! 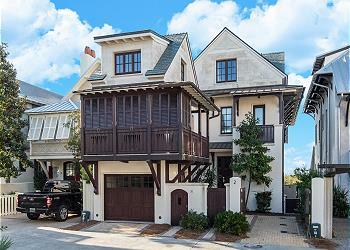 "Winged Mermaid" is a modern home across the street from the Gulf in Seagrove Beach. The boardwalk is less than a 30 second walk from the home! 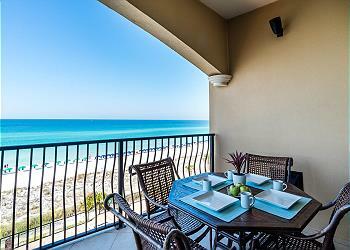 Spacious patio overlooks beautiful GULF views. 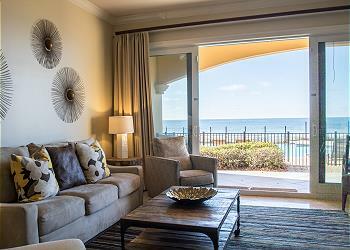 Incredible Gulf front development littered with luxurious amenities and upscale decor. 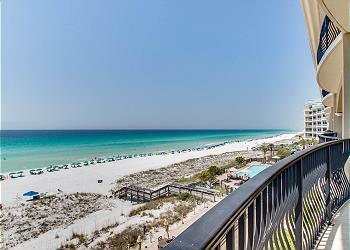 There isn't a better spot on the beach in Destin or a finer place to spend your next family vacation on the Gulf Coast! 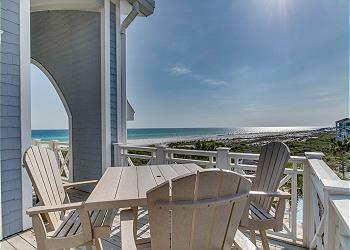 Formerly known as 'Panasea', 'Here Comes the Sun' is a breathtaking 3 bedroom / 3 bath Gulf front Seaside home that has everything and more for your ultimate beach vacation. Browse the photos and video to see what all the fuss is about! 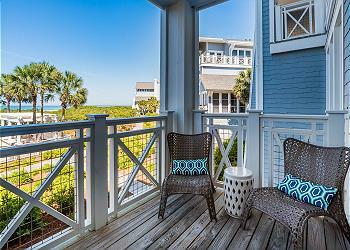 This spacious three bedroom Crossings condo is perfect for your WaterSound vacation. 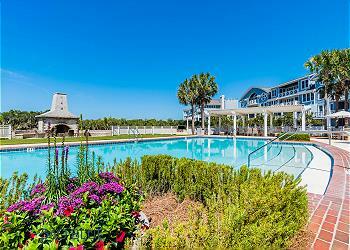 107C at the Crossings is a fabulous condo, making this an unforgettable vacation location! 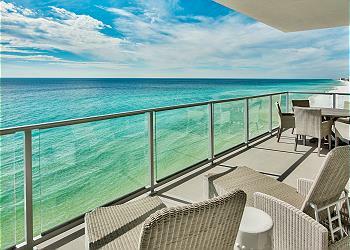 This 2500 square feet beautiful condominium at Adagio located directly on the beach. It is the best life has to offer in one of the most beautiful places on earth. 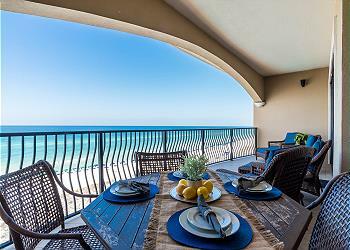 When it comes to luxury Destin condo rentals, Villa Coyaba is the premier development! 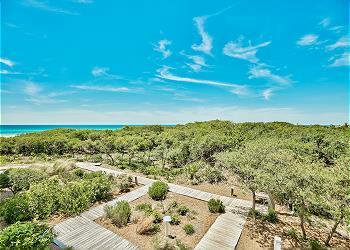 With over 300 feet of private beach front, an infinity edge pool that overlooks the Emerald Coast, and 2,200 sq. 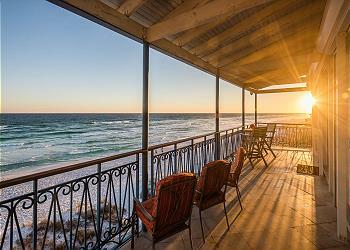 ft., there isn't a better spot in Destin! 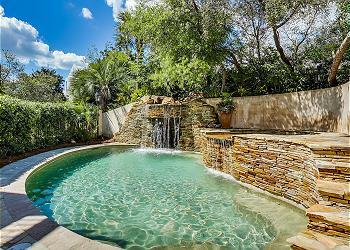 This expansive home features a wealth of high-end amenities including a private pool with sitting spa, waterfall, and grotto, a lanai, and an indoor basketball half court. It's elegant, professional décor and exquisite finishes will put you at ease. Built to encompass any inclination of luxury the heart desires, this unit provides great space for a large family to spend vacation in style. 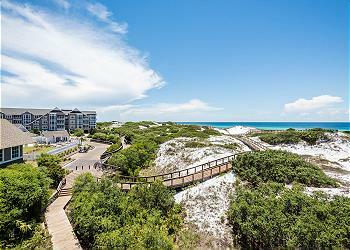 Not only is it filled with upscale amenities and furnishings, it lies on the quietest stretch of beach in Destin. 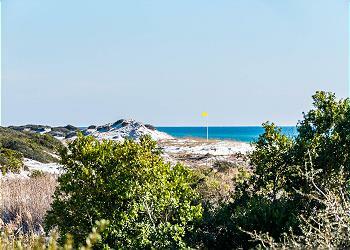 Compass Point 106 is found tucked in the natural beauty of WaterSound. 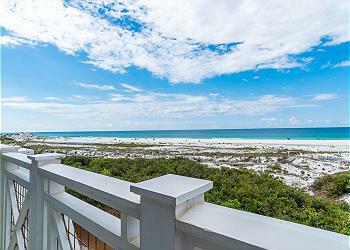 This unit features beautiful views over an infinity pool to the gulf and dunes. In 10 short steps you can be relaxing in the infinity pool restricted to Compass Point owners and guests. 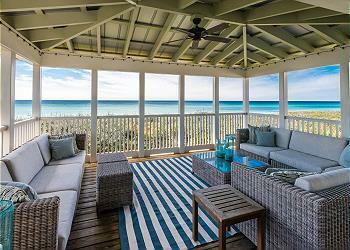 Spend your next beach getaway in this fabulous, luxury Gulf front rental located in Rosemary Beach! 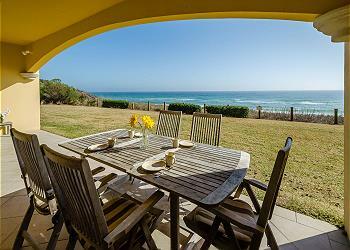 Accommodating 10 guests, this home features 5 bedrooms, dazzling views and a fully equipped carriage house. 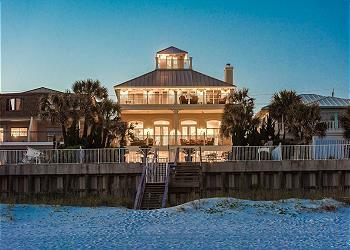 97 S Founders Lane is an elegant Gulf front home that has been customized into one of, if not, the nicest homes in Watersound. 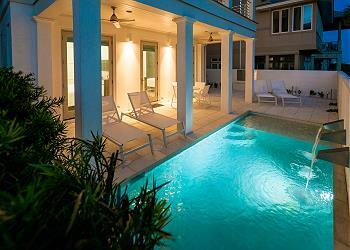 This amazing 4 bedroom / 3 baths, 2,200 sq. 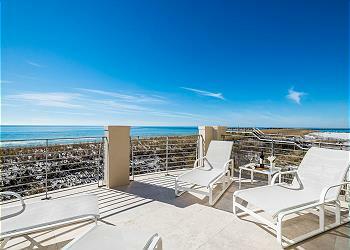 ft unit sits on the top 4th floor with incredible Gulf views of the Emerald Coast. 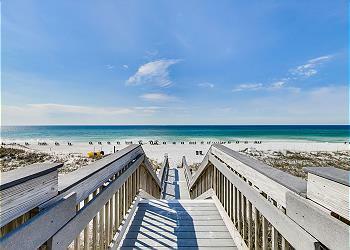 You won't find a better location or a less crowded stretch of beach anywhere in Destin! 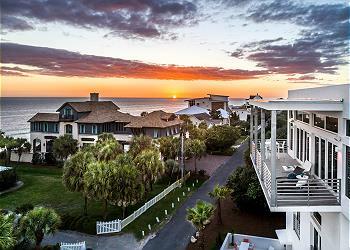 Villa Coyaba sets the bar for Destin Condo Rentals. 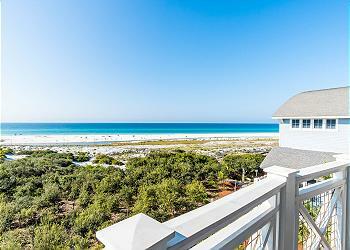 There isn't a better location, a less crowded beach or a more luxurious rental option for you and your family to spend your beach vacation! This ground level unit is one of the premiere units in the Adagio complex! 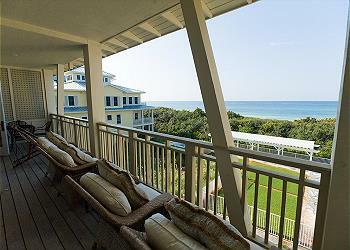 The back of the unit overlooks the pool and the Gulf, creating a spectacular setting for a stay in South Walton. The impeccable location, unobstructed coastal views and modern design of this condominium make this unit the perfect getaway for your party. 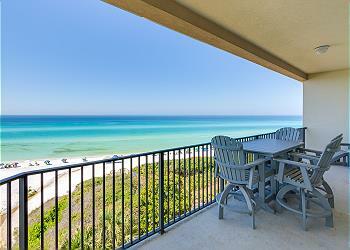 You won't find a more convenient place to stay in Destin! 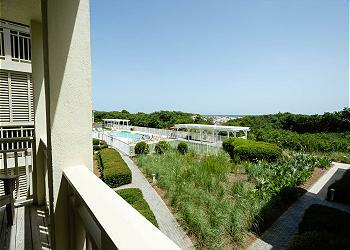 The location is perfect, the views are breathtaking and this unit is packed with upscale amenities! 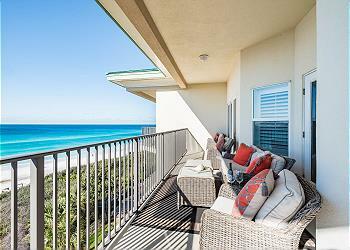 Browse photos and reserve your next South Walton vacation online, today!